When you're discussing about today's world, it is all about connecting without wire and the element of mobility. The world moves very fast. And we must move fast too whether as individuals, businesses or any other social group or community. Let's talk about business. Frankly said, I am no businessman, but I am a customer, a buyer and a user just like all of you. But this is just my personal sharing about mobility of business. People normally pay for the things they bought either by cash or using their credit card. It is normal practice that big stores or shopping malls to have credit card reader. And it is rare to find small store or individual sales persons accept payment using this credit card reader. These days a lot of people start to have their own businesses. Some individuals sale persons are so aggressive to the extend that they might need to accept payment by credit card. And in this modern world we have iphone credit card readers and tablet credit card readers for individuals or businesses to accept credit card payment more conveniently. 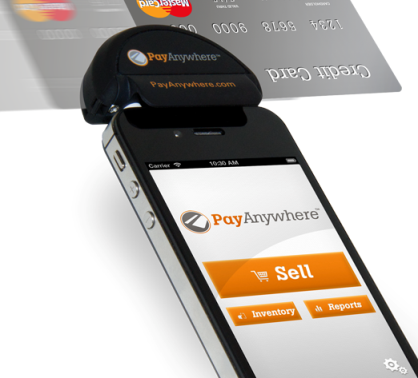 PayAnyWhere offers you with this easy use and portable credit card readers to boost you businesses and PayAnyWhere appears as new competitors to other company such as QSquare and intuit-gopayment. 1. Only 2.69% per transaction. Lower than Qsquare. 4. The helpful center is ready to help you. 5. They have very informative website as references. Why wait? Boost your sale by accepting credit card payment just anywhere in the world. CNET UK in brief reviewed the advantages of this Asus UL50Vt as having good look and its switchable graphics cards capability. The shortcomings of this machine are its low resolution display and the chasis gets filthy pretty fast. Yes, it has twin graphics cards - Nvidia GeForce G210M and Intel GMA 4500MHD. This is something nice if you have to choose between performance and battery life. You go for Intel GMA 4500MHD when performance is not your priority and if otherwise, then you can switch to Nvidia GeForce G210M. Pricing at £700, you can say it is affordable especially for the students. CNET UK reviewed this Asus as one of the best laptops for students. Students don't need high performance when they writings the assignments but sometimes they need performance for fun - so here the switchable graphics cards comes in handy. Nice right? 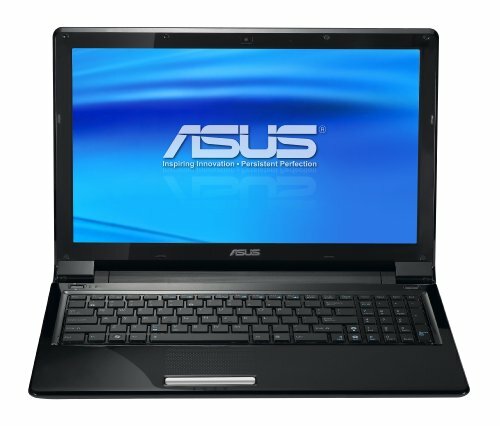 The Asus UL50Vt is a fabulous laptop. It's gorgeous to look at, and, despite its mediocre specification, it's also fairly fast. Laptops like the MSI CX600 will give you more grunt for less money, but, if saving cash isn't a concern, the UL50Vt should definitely get your vote. Starving for better gaming? Here might be one of your solution. 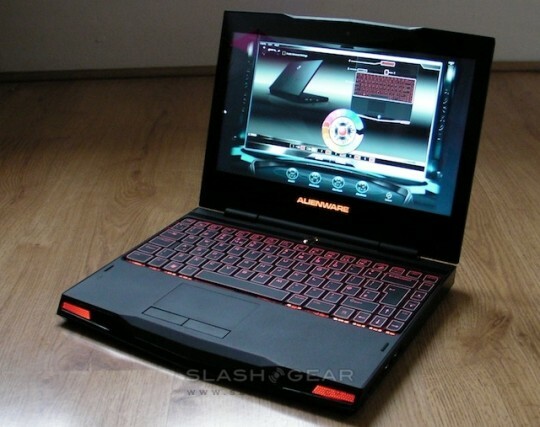 Running on Intel Core i5-520UM for the purpose of gaming satisfaction this Alienware is really something. Maybe there are other alternative outhere, but if you don't the non-existence of optical drive, the just take this one. :) However, it comes with high-cost - that's for sure!